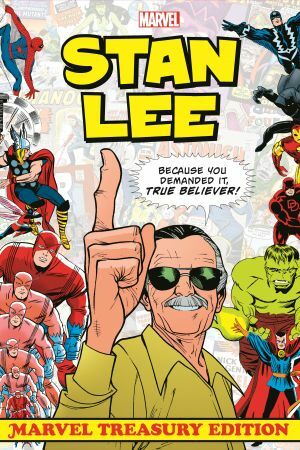 Face Front, True Believers, and treasure this super-sized celebration of the incredible career of Stan Lee! 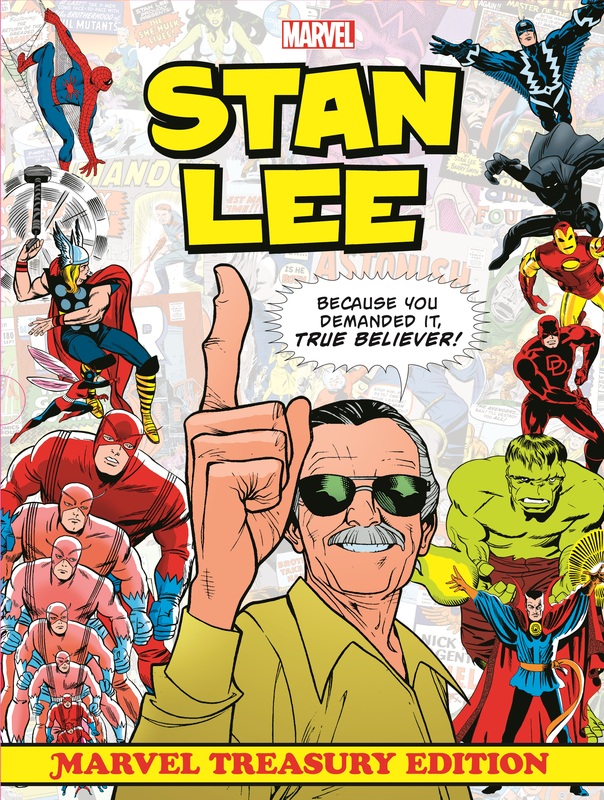 More than 70 years of stories, featuring dozens of Lee's beloved co-creations - including Spider-Man, Iron Man, the Hulk, the Avengers, Daredevil and Nick Fury - all in his signature, senses-shattering style! 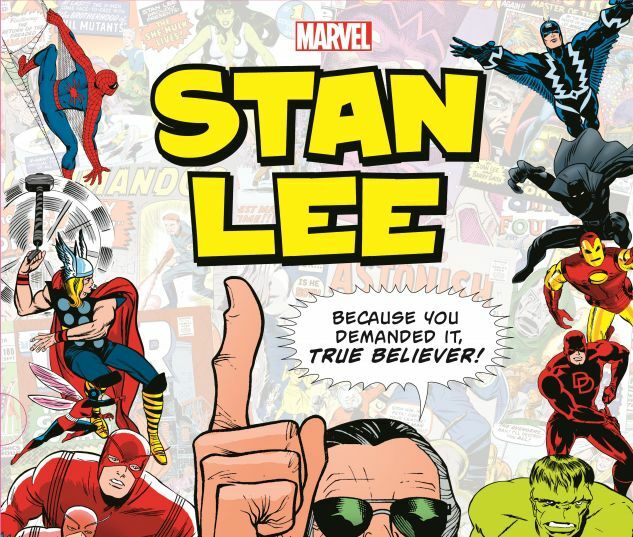 These astonishing tales of suspense, horror, fantasy, romance, comedy, cowboys, super heroics and more prove beyond doubt that Stan is "The Man!" Excelsior! 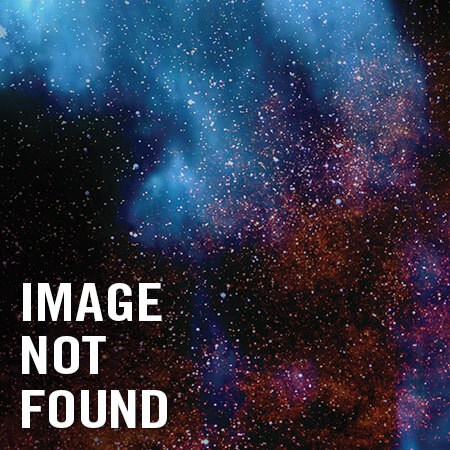 COLLECTING: INCREDIBLE HULK #1; AVENGERS #1, #15-16; X-MEN #4-5; SGT. 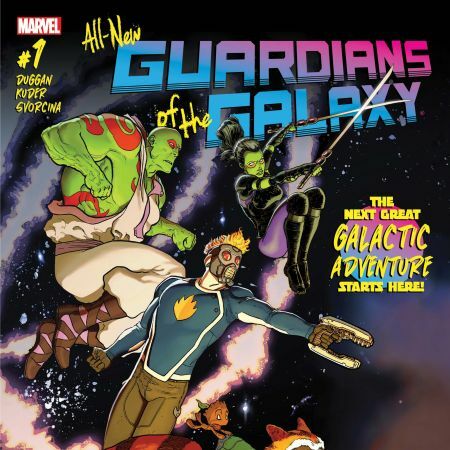 FURY #8; FANTASTIC FOUR ANNUAL #2-3; DAREDEVIL #7, #47; CAPTAIN AMERICA #109; THOR #146-152, #179-181; AMAZING SPIDER-MAN #96-98, #365, #634-645; SAVAGE SHE-HULK #1; SILVER SURFER: PARABLE #1-2; CAPTAIN AMERICA COMICS #3, #16; AMAZING FANTASY #15; TALES TO ASTONISH #35; TALES OF SUSPENSE #39; STRANGE TALES #135; SILVER SURFER #3; AND MORE.